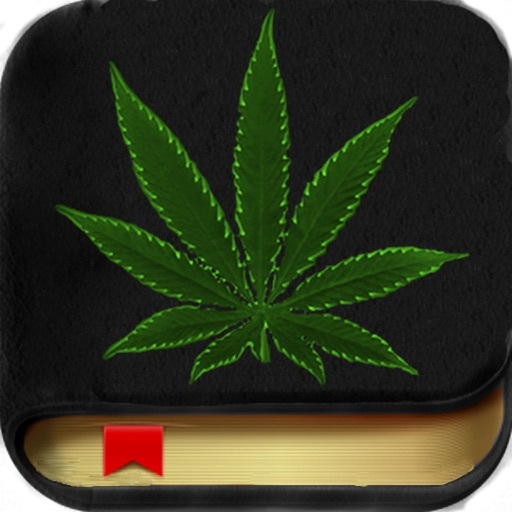 Containing hours upon hours of content, resources, and information for medicinal marijuana users to make you a Smoking Guru. Don't be the last of your friends to have this awesome app! Strain Library: 200 different strains of marijuana to look through. Find out loads of information about each as well pictures. 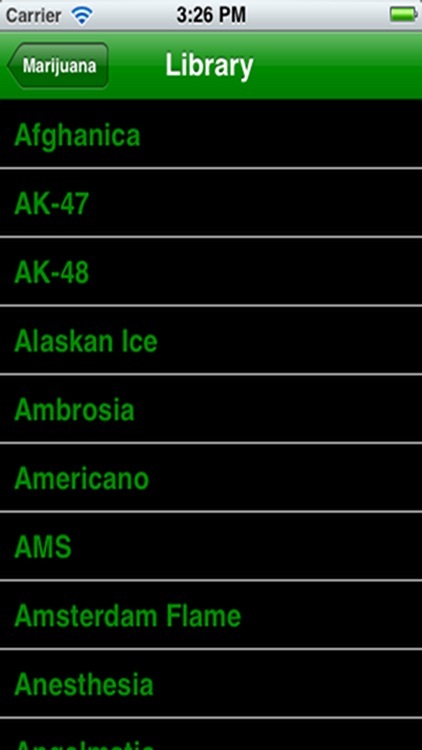 Even more Strains coming soon! 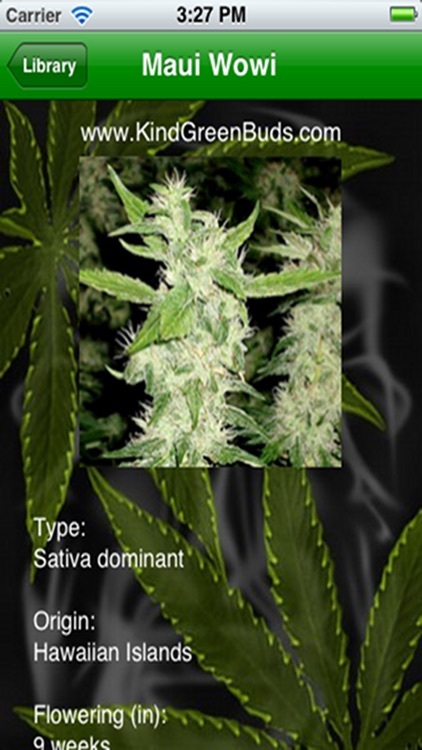 Favorite Strains: Do you have a favorite strain of marijuana? You can submit it along with the reason why it is your favorite and you may just see it on the app. The Facts: Have you heard people say that Marijuana causes cancer or that you can die from just one use? Well now you will know the truth and have the information you need to make your defense. Cookbook: Are you a medicinal user that does not like to smoke your medicine? Well this section is for you. Learn to make more than 30 recipes! 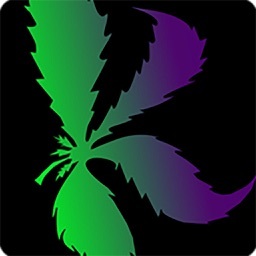 Maps: Find clinics and dispensaries in your area quickly! Dictionary: Are you confused when it comes to the lingo and slang? Look through this section to find out the definitions of some of the most commonly used words. 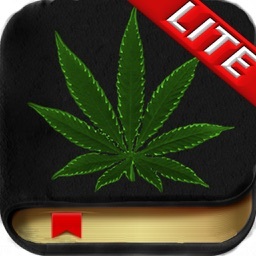 Legal Recreational: Includes various How Tos, Games (like party games and solo games), and Grow Guides! There are plenty, plenty of updates coming to this version.